Now renting, 1108 Pendrell is the West End's premier rental opportunity. 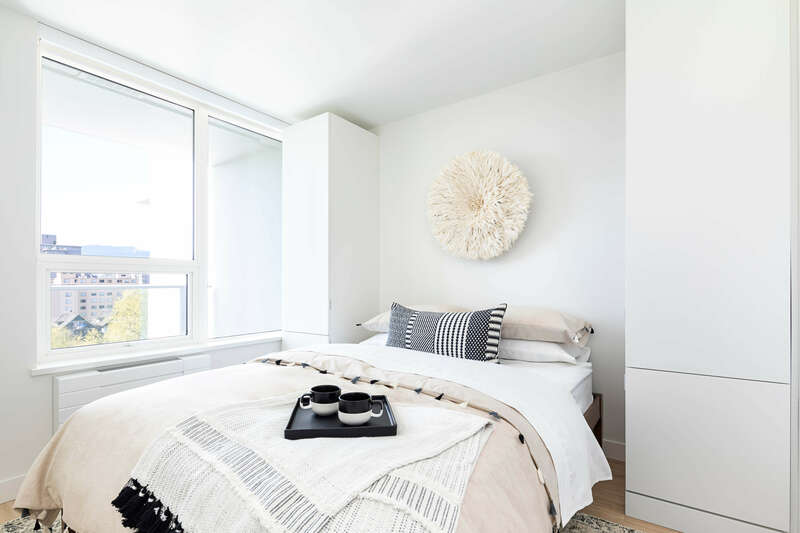 Located in one of Vancouver's most desirable neighbourhoods, 1108 Pendrell is walking distance from the city's best shopping, restaurants, parks and beaches. Transit and Mobi bike sharing stations are also right around the corner, for those times you want to explore the rest of what the city has to offer. 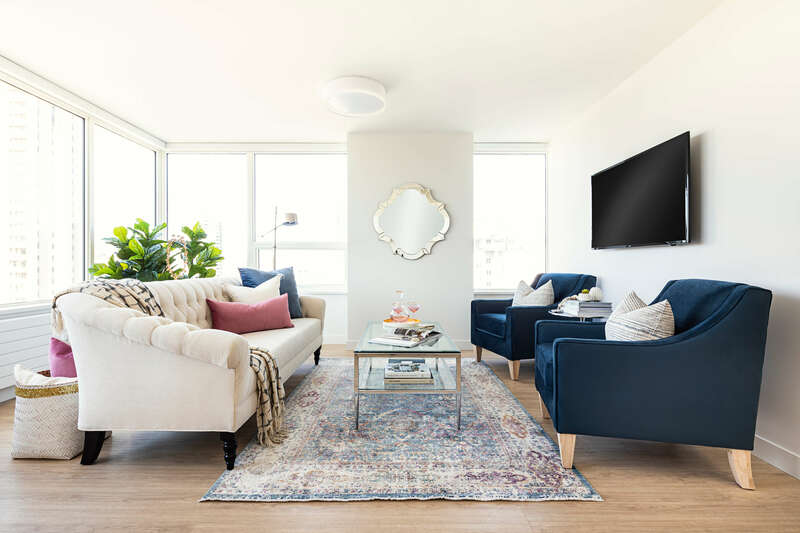 On top of that, as a resident of this purpose-built, pet-friendly building, you'll also enjoy amenities like a community outdoor rooftop entertaining space, LaundromuttTM pet-washing station for your four-legged friends, and fully-equipped fitness centre. 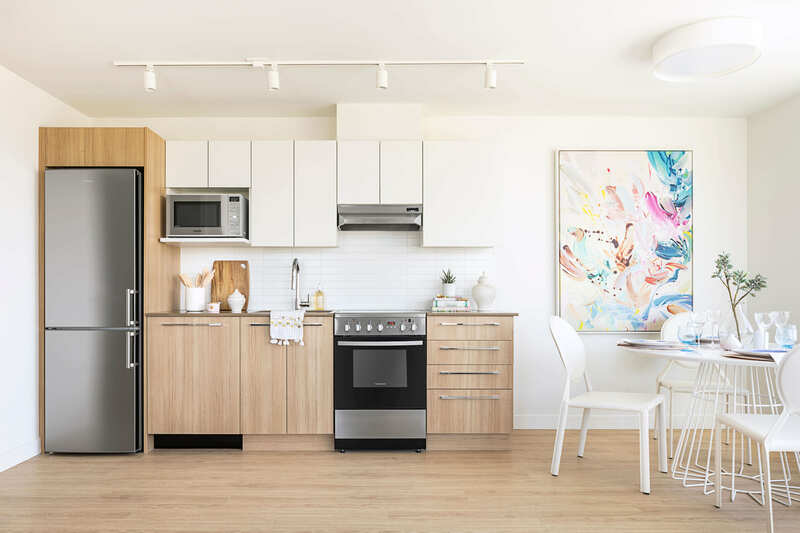 And, as part of the Bosa4Rent portfolio, all tenants at 1108 Pendrell get to enjoy BOSAequityTM—which means a portion of your monthly rent gets accrued as credit towards a future down payment of a Bosa or BlueSky home! 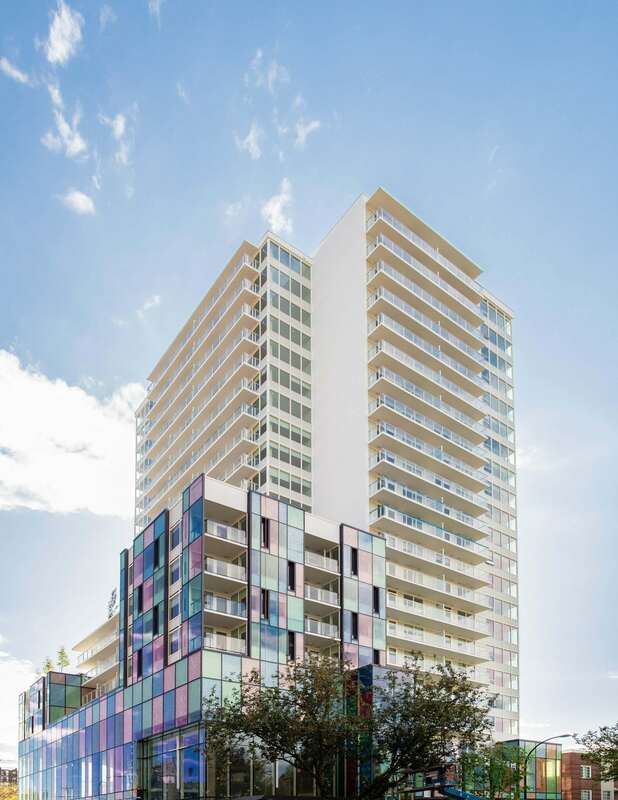 The West End is one of Vancouver's most vibrant communities. With incredible views, access to English Bay beach, Stanley Park and exciting restaurants, the West End has something for everyone.